This isn’t the theoretical control, this is a tactical decision-driving control where you have the ability to stop companies from storing, processing, or moving your data. You can personally decide who can — and can’t — see data about you. You can also decide exactly what data is shared and isn’t, for example giving your employer access to your validated college degree but not to your credit history. By now, we’ve all heard how companies profit from the data they collect about us — selling aggregated views (and sometimes more detailed data) that is then used for marketing, sales, or other purposes like influencing public opinion on a controversial topic. Control, mentioned above, will allow you to stop companies from selling your data. But you now also have the ability to monetize your data directly. Perhaps you don’t mind that a hospital includes your anonymized data as part of a deal with a pharmaceutical company, but you want to get rewarded for it. Identity platforms aren’t just focused on control over your data, they’re focused on ensuring your data are protected from observation. By keeping your data out of centralized systems where possible, and by encrypting it, identity platforms allow you to protect your privacy in ways that aren’t possible today. While privacy is about anonymity or keeping people from observing your data, security is about protecting your data whether people know it’s yours or not. Blockchain-based identity systems remove honey pots because there will be fewer large pools of data to attract hackers. They’ll have to hack each user individually. Also, this user-by-user hacking makes it more expensive for hackers to do what they do. Finally, users and companies that do suffer from security incidents can be operational again quickly by syncing back to the blockchain, boosting business recovery. 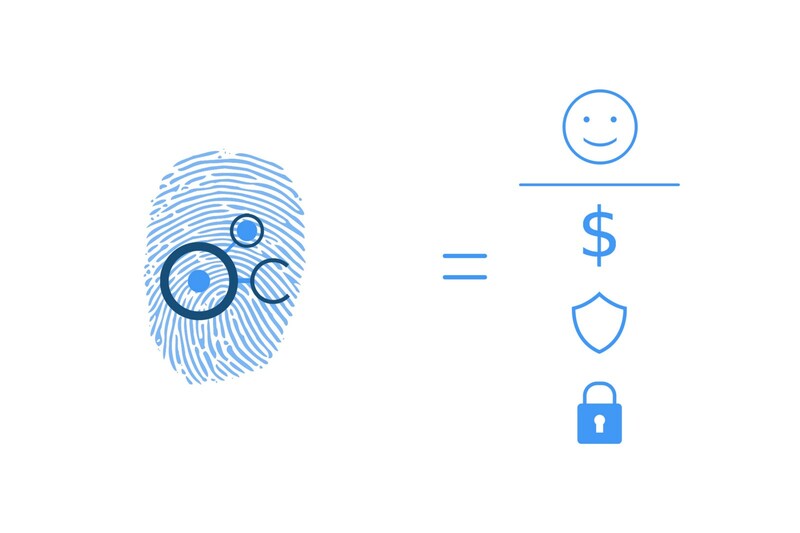 Blockchain-based self-sovereign identity brings significant operational benefits. And while these benefits may take some time to fully get realized, these pros will cause entire economies will be rewritten.